Sleek, razor sharp, and easy to carry. 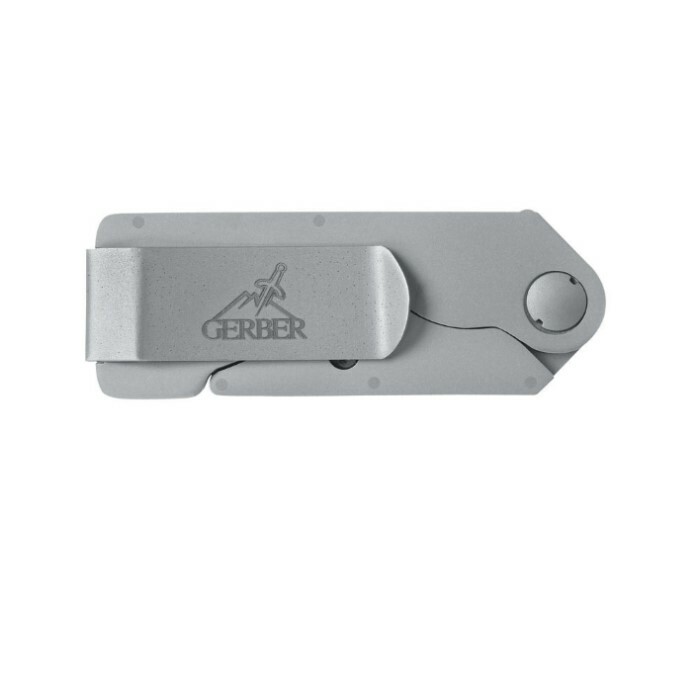 This simple yet impressive pocket knife uses contractor grade or standard size utility blades which can be easily replaced as necessary. 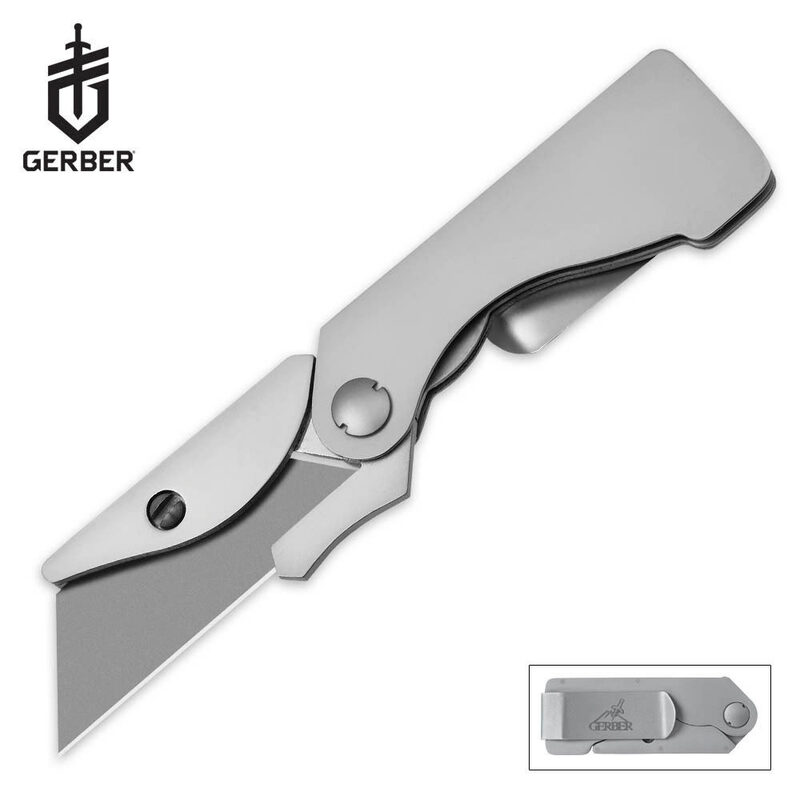 The stainless steel handle works well as both a pocket or a money clip, and liner lock construction keeps the blade safely in the open position when in use. The blade screw is raised for easy opening. 2 2/5" closed.